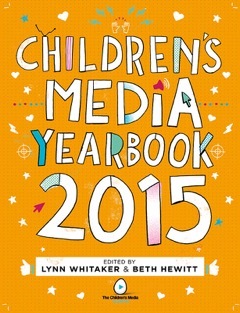 The Children's Media Yearbook 2015 is available to download, and to order as a paperback printed book. Before you buy, why not consider joining as a Supporter? For a one off annual payment of £25, not only can you receive The Children's Media Yearbook 2015 Download free of charge, but you will also be supporting The Children's Media Foundation. up using the boxes on the right-hand side of this and every page.